Carol Heiser of the Department of Inland Game and Fisheries joins entomologist Dr. Art Evans and WCVE producer Steve Clark to talk about a new campaign that promotes the use of native plants in urban and suburban landscapes throughout Virginia’s Capital Region for the sake of insects and other wildlife. 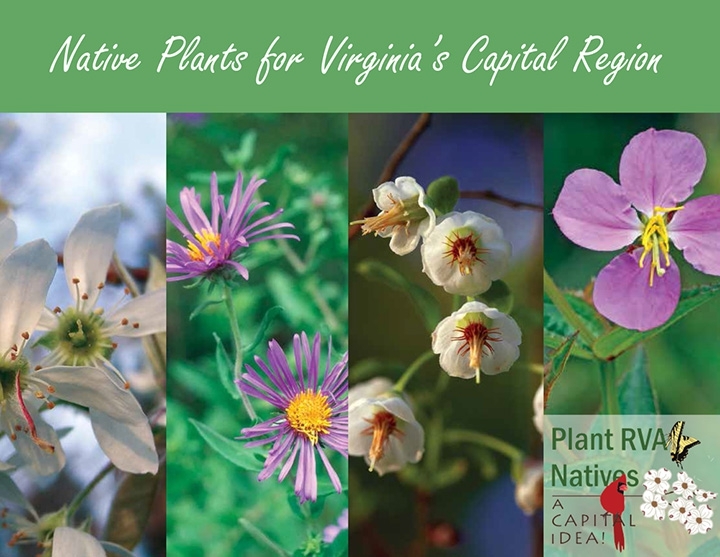 Visit here for more information on the Plant RVA Natives campaign, including a free pdf of the guide. For landowners and homeowners, please visit the Habitat for Wildlife initiative. Click here to find out where to buy native plants in Virginia.